Getting an insurance policy is often considered to be a wise decision considering the fact that a ‘stitch in time saves nine’, etc. However one cannot deny that it can be a real expensive thing at times especially in cases of getting auto insurance for one’s car or those against probable damages to home, etc. Moreover considering the fact that an insurance policy for a car is not really as simple as it sounds with several phrases and clause defining numerous kinds of coverage, things can really get baffling that beneficial for one buying the insurance. 1. One must be extra conscious and careful about the actual cash value of the deal. For instance, if the car owned by the individual buying the policy is totaled, he or she is going to be paid an amount which will be the reasonable market worth for the automobile in question during the time of the accident mentioned in the policy. However, if he or she is still paying expenses on an automobile which has undergone a great deal of depreciation in terms of its market value, the market worth mentioned above can be in fact a lesser amount than what the insured still is obliged for the vehicle. Thus, in such cases, one must be aware of something called gap insurance which is a non-compulsory kind of auto insurance and can be made available in order to cover up the probable damage. 2. Another very significant point that a customer must keep in mind while buying a policy is the stipulation about the excess provision. Excess provision can be defined as a term that describes the lowest amount a claim ought to be prior to the point than the insurance company will be paying. 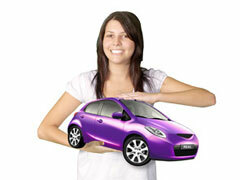 However, it should be taken in to account that it is different from a deductible. For instance, if according to the terms and conditions defined in the contract, the excess amount is $20,000, the agency or the company is not going to pay even a cent until and unless the claim for damage is exceeding the amount of $20,000. In such a case, if one has bought collision insurance for his or her favorite Cadillac with an excess provision defined as an amount of $20,000 and the accident has resulted in a damage to the Cadillac amounting to about $15,000 or even $19,999, the insurance company or organization in question is not liable to pay the individual a single penny. Hence, on a concluding note, one must take into account all these provisions and think over them thoroughly before buying insurance for his or her car. 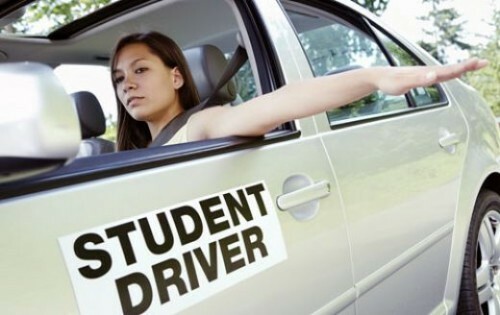 Can you get Cheaper Insurance as a Student Driver?